The all-new Prime Archery Logic CT9 compound measures 39 inches and is sure to appeal to competitive shooters and hunters alike. Prime Archery, by G5 Outdoors, a leading manufacturer of premium archery equipment, reveals the all-new Prime Archery Logic CT9, a compound bow that meets the needs of all archery categories whether you’re a competitive shooter or hunter. Building off of the success of the original Logic bow platform, the Logic CT9 stretches out and is Prime's longest riser to date. The continuation of the center grip design with more parallel limbs makes this bow incredibly well balanced and remarkably comfortable to shoot in any situation. Archers will be quick to notice how easy the bow is to set up and tune. The CT9 TRM cams offer an excellent range of adjustment that enables the user to fine-tune the bow to meet their own personal preferences and desired feel. From the factory, the bow will be set with limbs stops at the ordered draw length and 80 percent letoff. Each bow will include a set of cable stops to change out to depending on the archer's preference. The draw length of the bow has an adjustment range of +/- half-inch that will also change the letoff of the bow from 70 percent up to as high as 90 percent. As of late, Prime has put great focus on the idea that if you want level nock travel vertically AND horizontally, every part of a bow needs to work cohesively with one another. The Logic CT9 operates as a good example of this philosophy and is a very consistent bow. Like all Prime bows, the CT9 was put through a battery of tests before the company landed on the result they were looking to achieve for this product. Available in three Sitka patters of Sub-Alpine, Elevate II, and Open Country; two First Lite patterns of Fusion and Cipher; Realtree Edge; tac ops series of Recon Gray, Ghost Green, Morel, and Tundra; target colors of Purple Haze, Glacier blue, Deep Red, Emerald Green, and Malbec Red Satin; as well as black. Customized color options are available, talk with your dealer to learn more. MSRP starting at $1,199. Check out the video below to see Lancaster Archery Supply’s P.J. 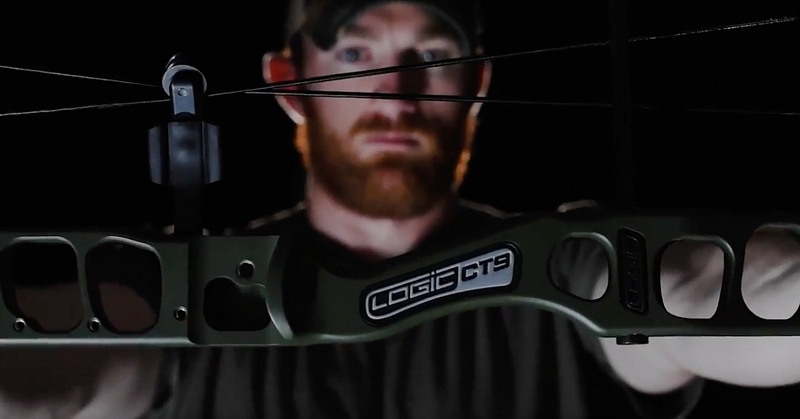 Reilly offer his insights on the new Prime Archery Logic CT9. G5 Outdoors is a family owned business established in 2000 and backed by more than 40 years of precision manufacturing experience. G5 strives to provide superior products that are Designed to Hunt through precision manufacturing and innovative design.